There is now a real appetite on the part of those researching the burial practices of the last 500 years or so for an opportunity to present and discuss our work. 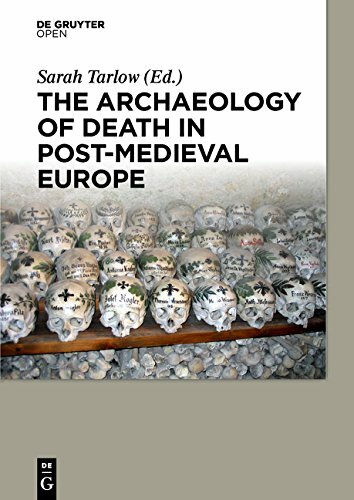 This volume represents, we hope, an early contribution to an international discussion of what is still a new and fragmented area of archaeological research. The Museum holds more than 80,000 objects and is one of the largest and finest collections of Egyptian and Sudanese archaeology in the world. The book moves back and forth between recent history and the ancient past, between objects and people. How is the Web transforming the professional practice of archaeology? How can we best understand the possibilities of the Web in meeting the specialized needs of professionals? These are among the many questions posed and addressed in this book.